The key to birthing easily is reducing the control of the most recently evolved part of the brain (the neocortex) and moving awareness into the primal, ancient, instinctual brain. Body will do this naturally if allowed. Until recently, the gigantic and powerful neocortex was usually considered a tool at the service of vital physiological functions, providing information on space and time and facilitating communication. With the fast development of neurophysiology, it is suddenly easier to understand that, in specific situations, neocortical activity can, on the contrary, inhibit vital functions. This is the case, for example, of the sense of smell: When we moderate our neocortical control by drinking a glass of wine, we reinforce our sense of smell (Endevelt-Shapira et al. 2014). This is also the case with the birth process. It is as if, in certain circumstances, the tool becomes the master. Darkness. Melatonin, the “darkness hormone,” is an essential birth hormone. Unfortunately delivery rooms have "blue" artificial lights (like computers) that are the most melatonin-suppressive. Avoid anything that requires her Attention. This includes her feeling observed and perceiving a possible danger. Another aspect of this “physiological preparation” is a reinforced sense of smell occasionally noticed by pregnant women. 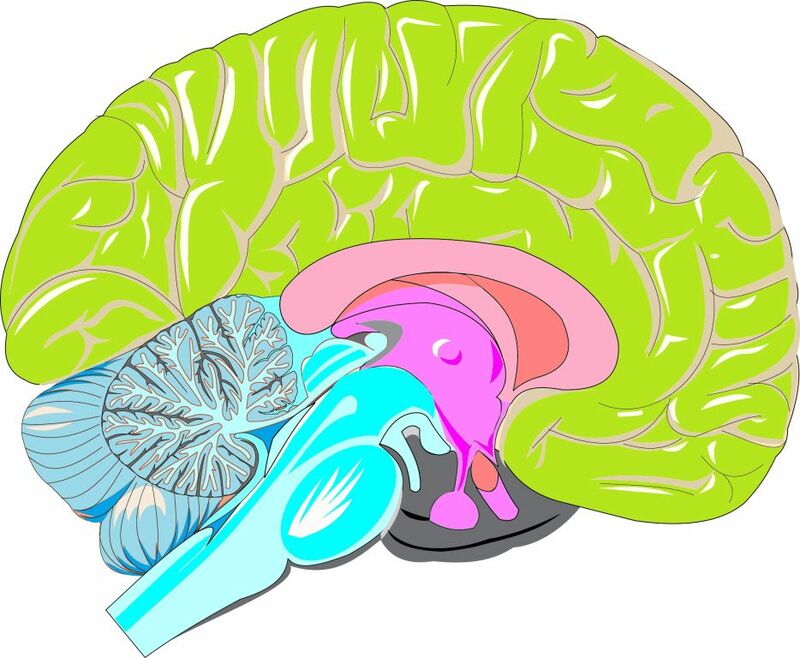 The end of pregnancy is associated with reductions in grey matter volumes, particularly in brain regions involved in social processes. This all implies that before giving birth women need to live in peace and to feel protected against useless stimulations in the field of rationality. In Odent's hospital in France, while singing together around the piano, pregnant women were not reading informative books or following classes! 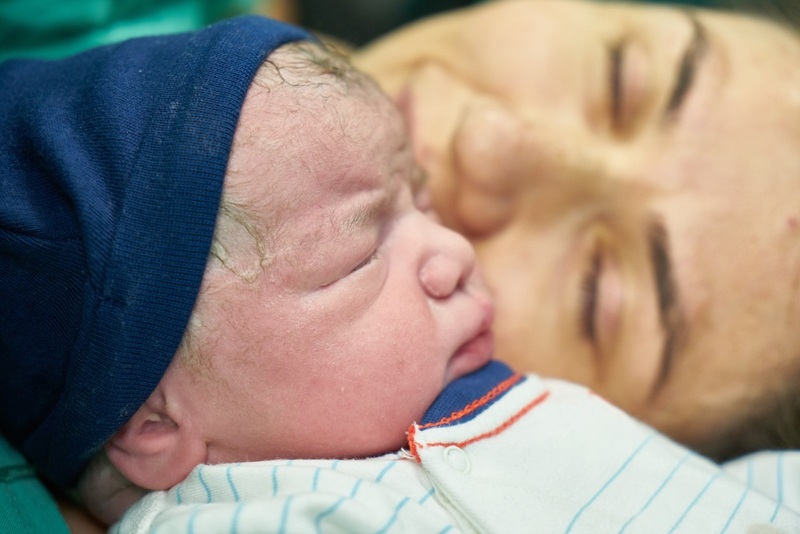 “Motherese,”—a simplified and repetitive type of language, with exaggerated intonation and rhythm, used by mothers when speaking to their newborn babies. So, after giving birth, women need to remain “on another planet” for a while and, therefore, to feel protected against distractions. Doulas: A Global Phenomenon by Michel Odent. 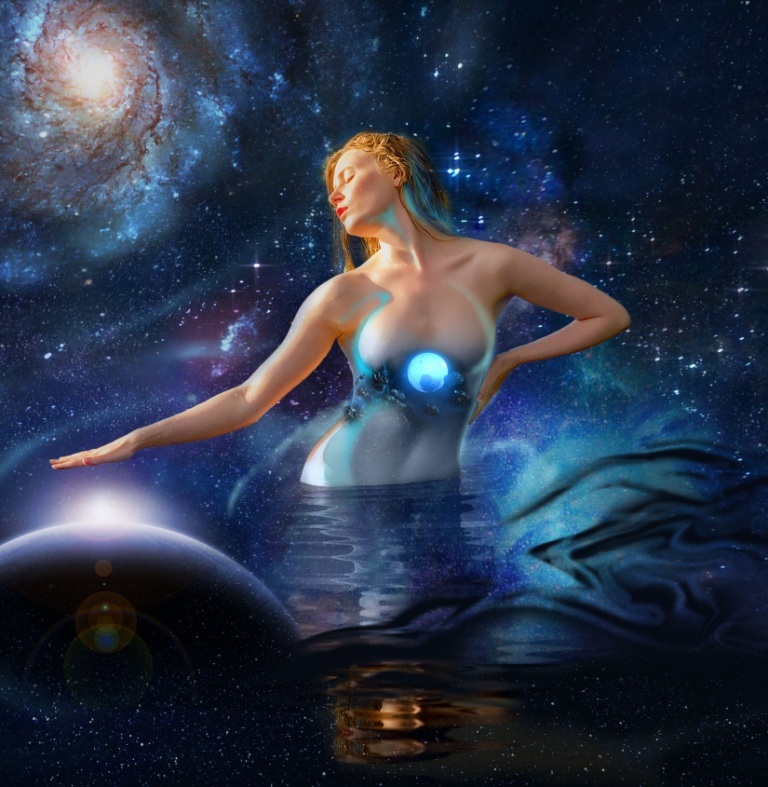 Why the System never told you about Undisturbed Birth podcast by Maryn Green.